The custom li ion battery is provided by Axiss, a manufacturer specializing in batteries and chargers. The item is also known as lithium ion battery custom, and they are generally used in consumer electronics. Nowadays, the battery can also become a part of military, electric vehicle and aerospace. 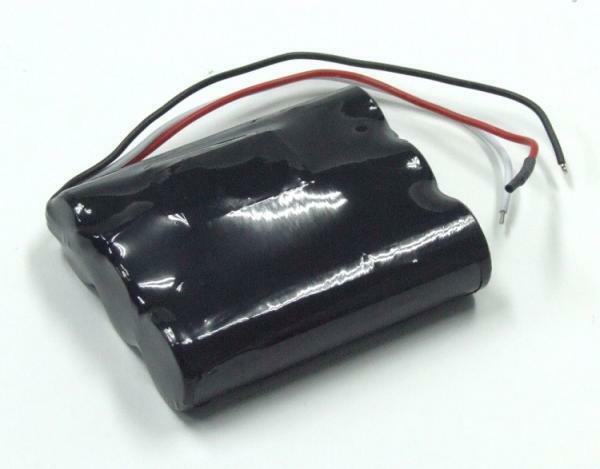 As a well-reputed manufacturer, we have custom li ion battery to meet your needs in the applications of the battery. We the Axiss also devote ourselves into elevating the quality of the lithium ion battery custom services, and at the same time keep expanding extra services as well. Besides, the customer service is another crucial part of our industry. With the commitment of our team to our customers, we now have a pertinent protion team of customer service in our company. Please do not hesitate and contact with us for more imformation about the custom li ion battery and related services today!